Fast - agile - accurate - powerful .these kites are serious fun! 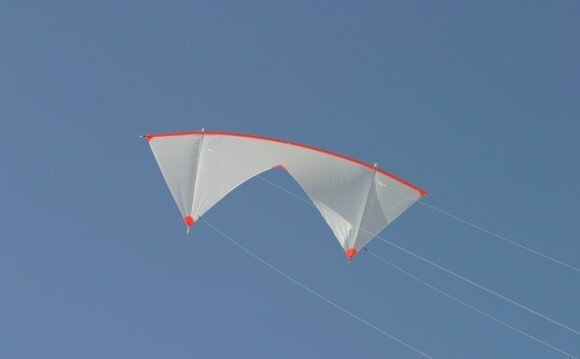 The first 6 kites have Fibreglass frames, they are strong & rugged and great as a first kite. The smaller kites are for 7 year olds and up, the larger ones for Teens and Adults. Carbon Graphite frameing technology offers the finest possible in Precision Kite Flying. Recognised as the Best in the World, carbon frames are used in all World Kite Championships.